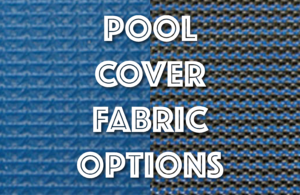 To provide you with the ultimate satisfaction, both mesh and vinyl pool covers are available. 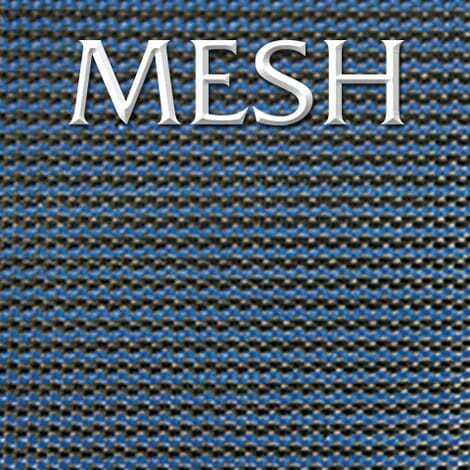 The mesh fabric is designed to clear all the water from the surface of the pool cover at a water flow rate of 100 gallons per minute per square foot. 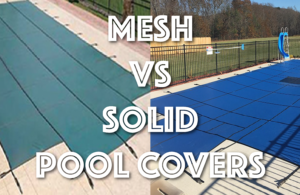 Mesh pool covers are woven with special fabric technology to block 94% of light to reduce algae growth under the inground pool cover. 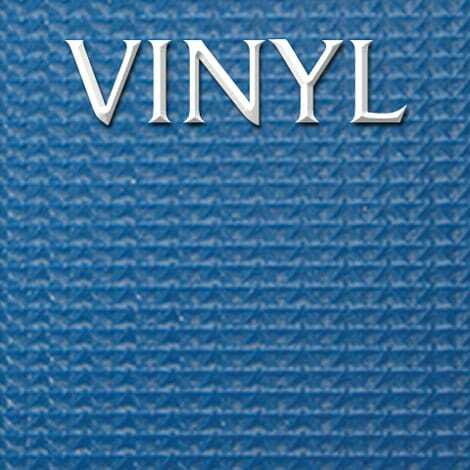 Solid vinyl pool covers are designed to keep your swimming pool water crystal clear throughout the year. 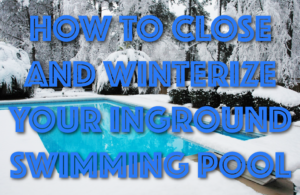 Come spring, if the swimming pool cover was installed properly, your water will be crystal clear and opening your inground pool will be a breeze. Taffeta reinforced to provide incredible strength which resists wearing. These swimming pool covers block 100% of sunlight which eliminates the growth of algae. 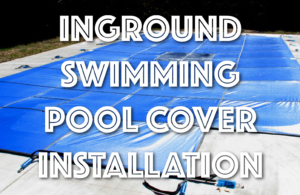 In addition to the unbeatable protect, your swimming pool cover is custom made to fit your pool! Most covers are drawn using state-of-the-art CAD software to perfectly match your pool's dimensions and machined with perfection to ensure a perfect, flawless fit.